Isaac Newton‘s Third Law of Motion states that for every action, there is an equal and opposite reaction. For every movie added to Netflix, something will be removed. As Netflix continues to add quality original content to its library, we need to say goodbye to some classic movies and Paul Walker fans are going 2 be Furious. Make sure to check out the full list below! 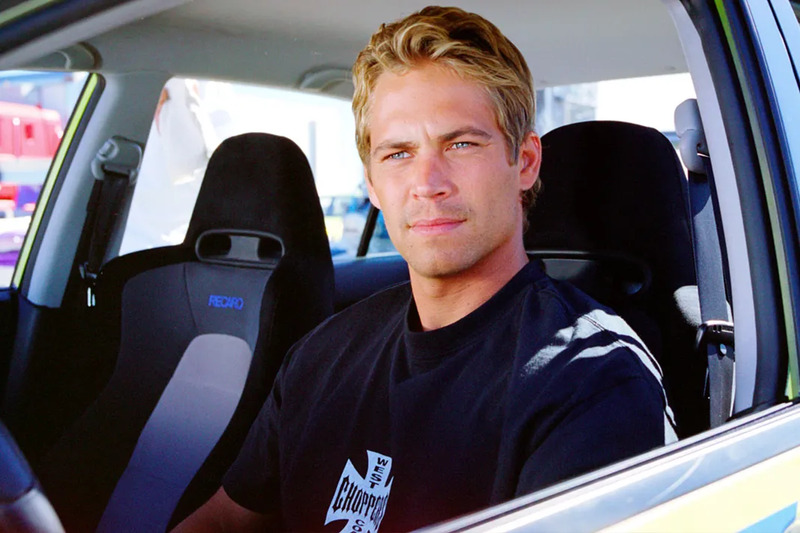 Paul Walker was an avid street racer and actually performed many of the stunts in the film himself. In fact, the first car you see Walker's character drive in the movie was his own personal race car. 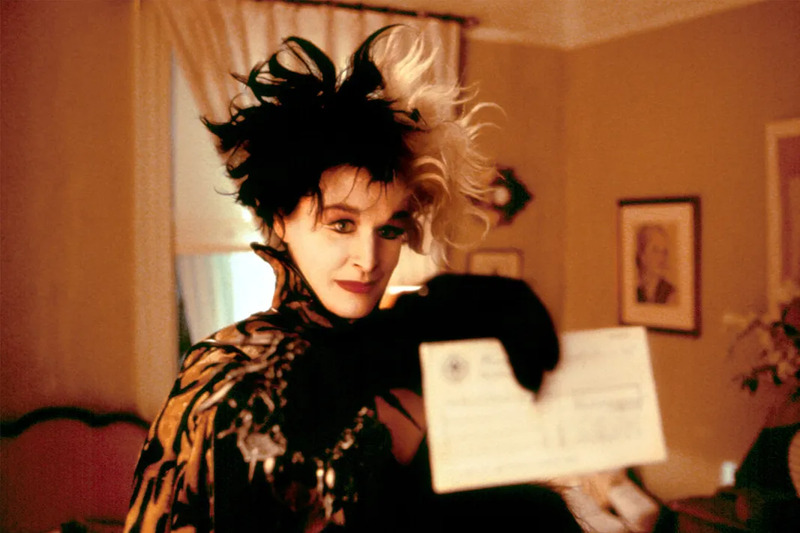 While the movie's title boasts 101 dalmatians, the movie actually used 230 puppies and 20 adult dalmatians while filming and when Glen Close first appeared on set in full Cruella makeup, several of the puppies were legitimately afraid of her. 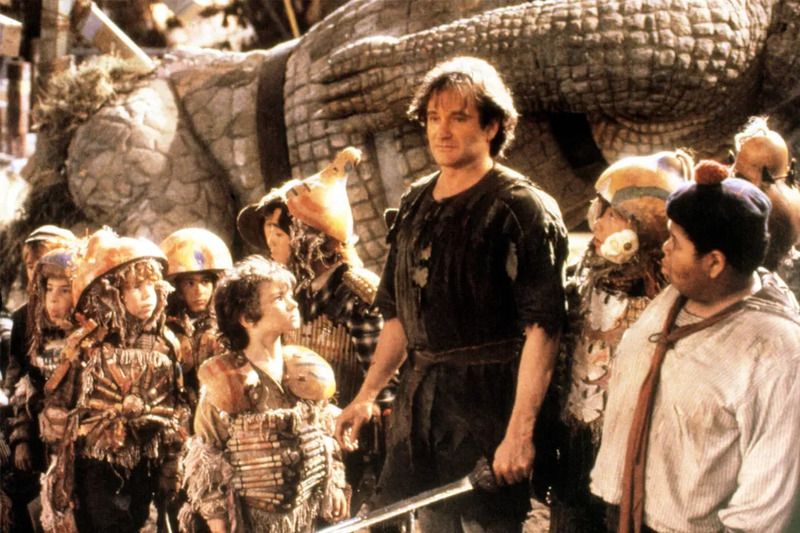 After filming Hook, Robin Williams and director Steven Spielberg became close personal friends. After the actor's death in 2014, Spielberg attempted to watch the movie in memory of his friend, but had to stop halfway through because the experience was too emotional. Jennifer Aniston was the go to rom-com star of the early 2000s. At one point, she was filming Friends, Bruce Almighty, and Along Came Polly all at the same time. In 2004, Along Came Polly co-star Ben Stiller also appeared in an episode of Friends as Rachel's boyfriend with anger management issues. 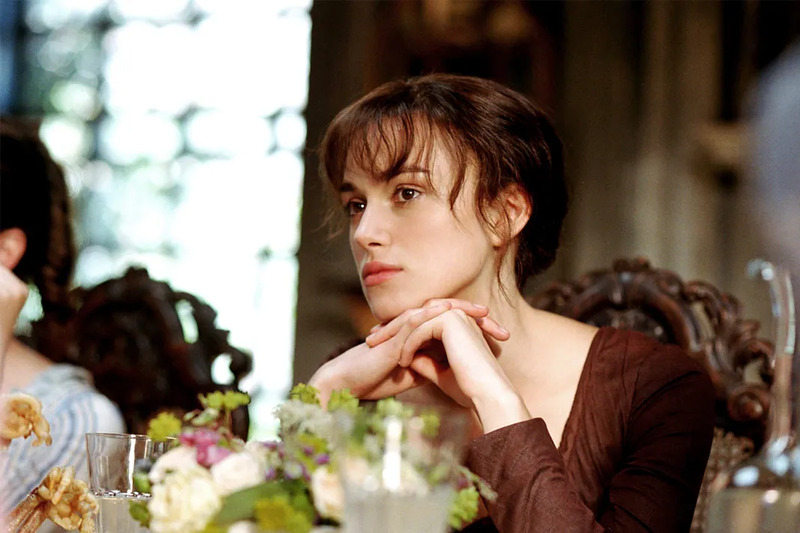 The Keira Knightley version of the Jane Austen classic is easily the best adaptation not involving zombies. Actress Rosamund Pike was director Joe Wright's first and only choice to play Jane and Wright even convinced Pike to turn down the role of Rita Skeeter in Harry Potter and the Goblet of Fire to do the movie. 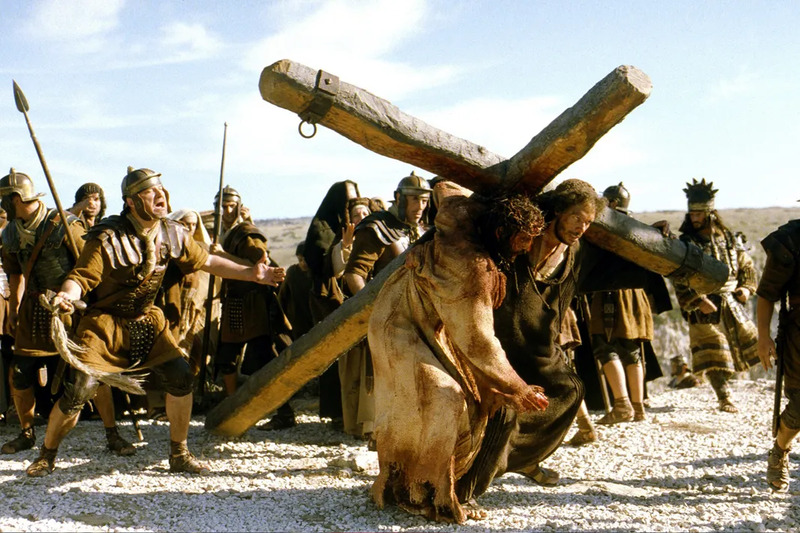 As we've mentioned before, the filming of The Passion of the Christ was hell for actor Jim Caviezel. Caviezel even required emergency heart surgery after filming was complete because of the extreme stress and the number of injuries he endured during the shoot.